I won’t front. I think Oasis’ “Wonderwall” is a pretty damn good song. And by “pretty damn good,” I mean that it’s one of the best and catchiest pop rock songs ever written. 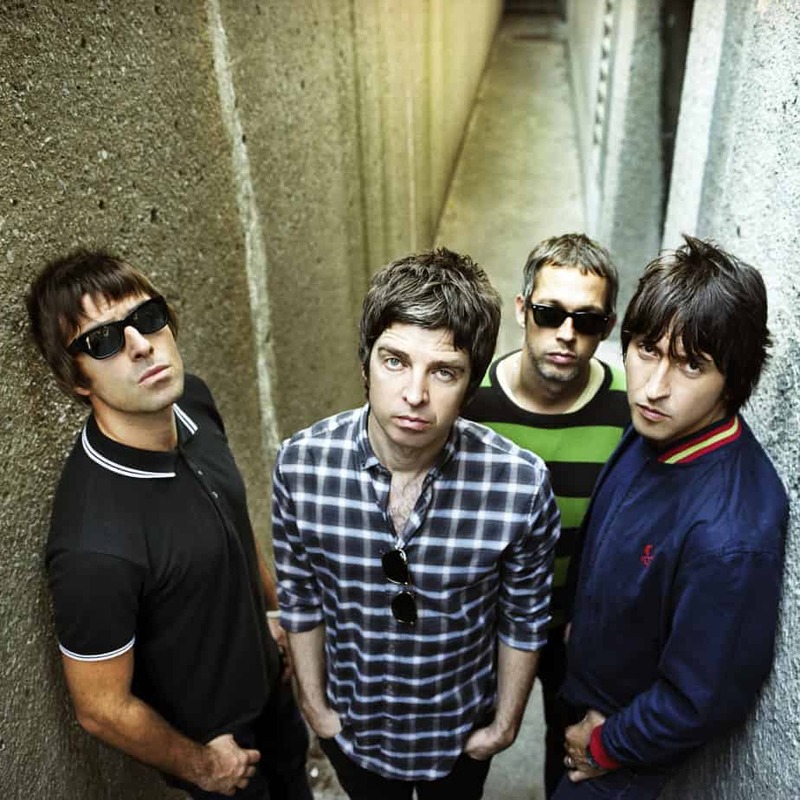 The track was written by Noel Gallagher and sang by Liam Gallagher. 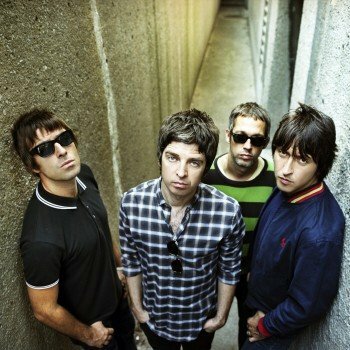 At the time he wrote the track, Noel claimed it was about his girlfriend at the time. Later, after they separated, he said it was never really about her. He claimed that he went along with the story after it was mistakenly reported by the media because it would have been difficult to tell her the truth. Instead, he claimed it has always been about “an imaginary friend” who is going to come save you from yourself. Either way, it’s been covered many, many times, but here are three of my favorites (even if two of the covers also slightly poke fun at the tune). Sadly, the volumes of these MP3s are slightly off and the Cat Power cover is slightly too loud and the Ryan Adams’ version is a little quieter than it should be. Sorry about that. Which of these takes tops the list? If you haven’t seen it before, even Jay-Z covered the track live. To be honest, as much as I love Jay-Z, his version sounds like painfully bad karaoke. If you’re curious, you can see that here.